If you are getting ready for your next travel adventure, and you are looking for some great eco-friendly products then this post is just for you. Curious to find out what’s in my bag? I have 6 easy to travel with eco-friendly travel must haves. They are a selection of basic items. Truth, I am almost always overpack! I am still learning how to pack lighter. It is safe to say, I could add more items to my bag (and this post). A reusable bag is always a great investment. Plastic bags are a nightmare for the planet. A reusable bag is wonderful to have when traveling, especially if you like to do some impromptu shopping at a local farmers market or great stores you find along the way. 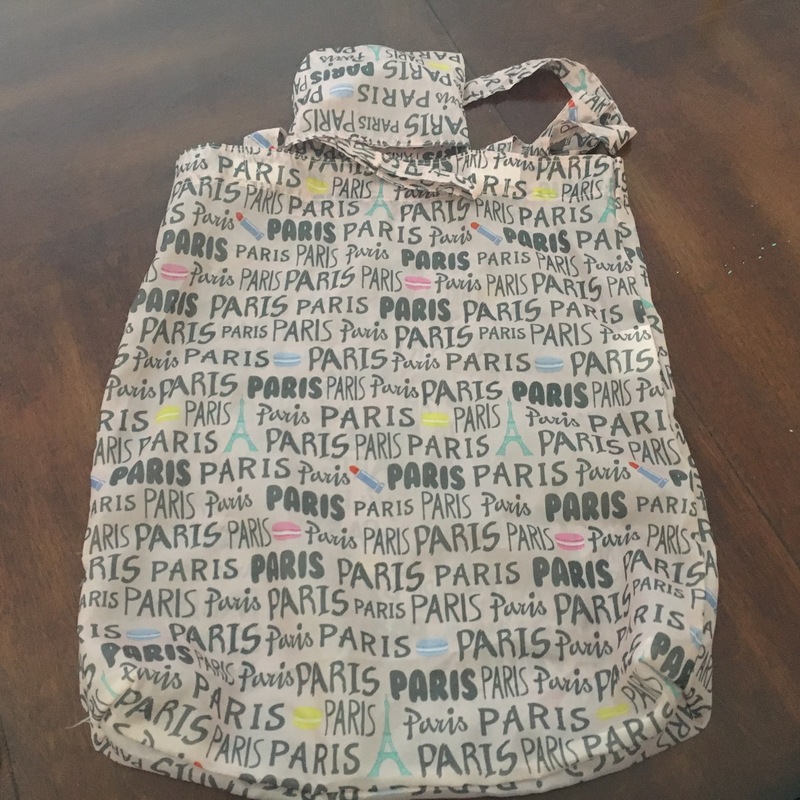 I love my Paris themed bag, it is a perfect fit for traveling. What is lovely to see, is hydration stations in public venues and airports. 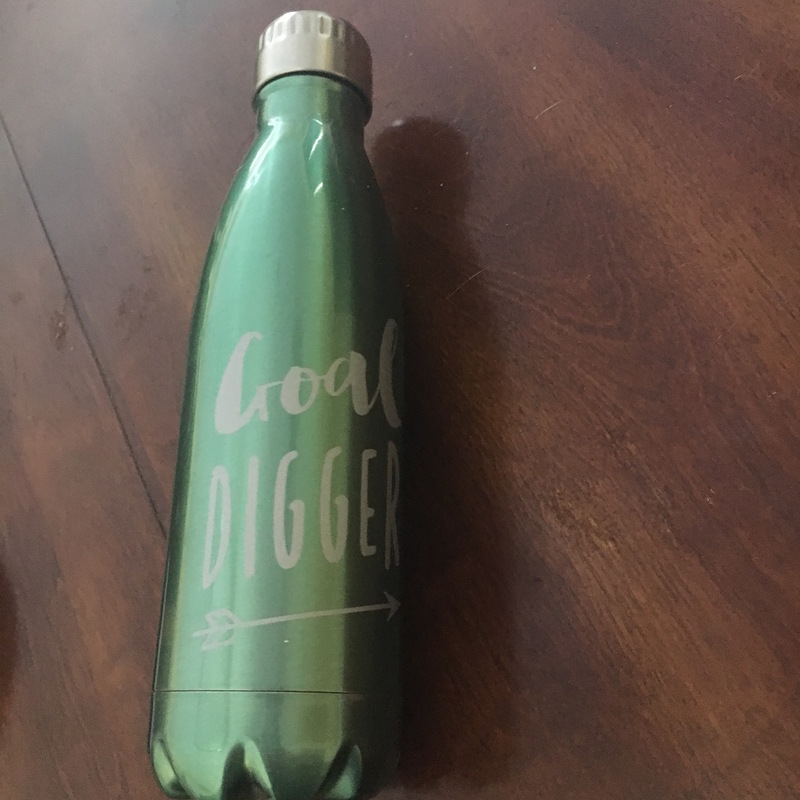 Having a reusable water bottle with you at all times is great. It keeps you from having to cave in and purchase bottled water. No matter where you are traveling staying hydrated is key. Traveling can be a bit of a nightmare, and all the running around and waking up at crazy hours or flying in on a red-eye it’s hard for a girl to look her best. Sometimes less is more, and all a girl ready needs is that perfect shade of lipstick. Butter London has a wonderful array of makeup and products. Here is the best part, these products are carcinogen-free. 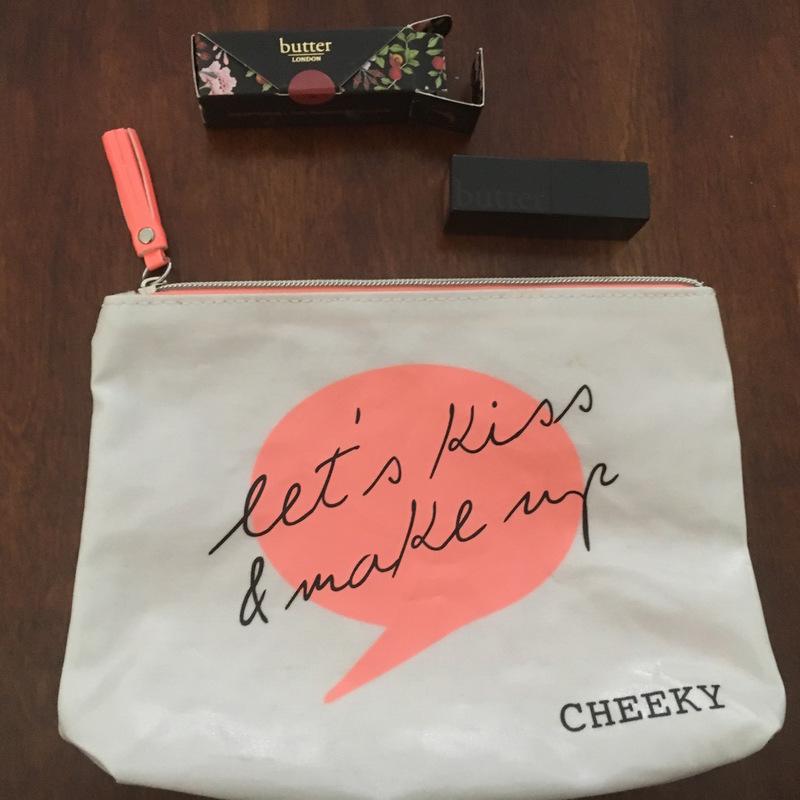 My favorite little makeup and cosmetics bag is from Cheeky What is great about having a little cosmetics bag with you, is you can store makeup and other little odds and ends. 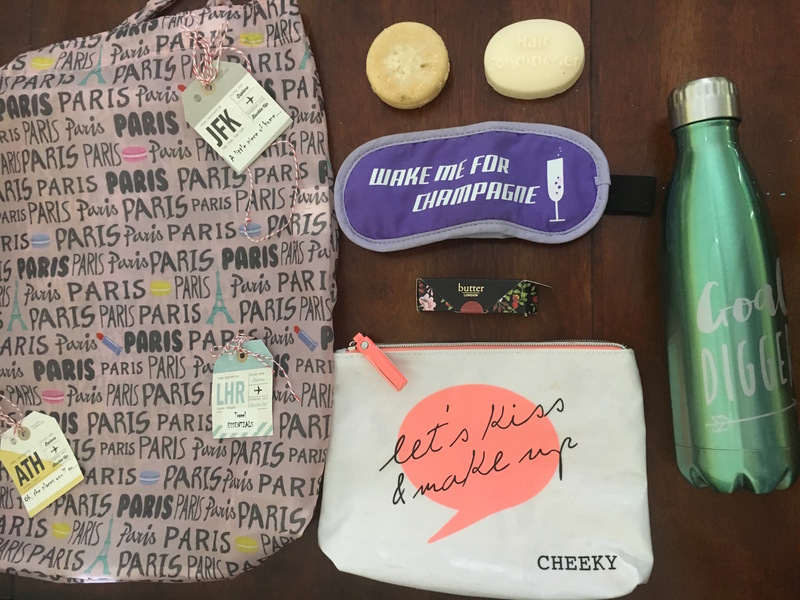 These lovely items I purchased from Le Visage at Camana Bay you can find a wonderful selection of makeup and skincare products that are great for you and the planet. I love the little travel size shampoo and conditioners hotels offer you. The only downside is the plastic packaging. 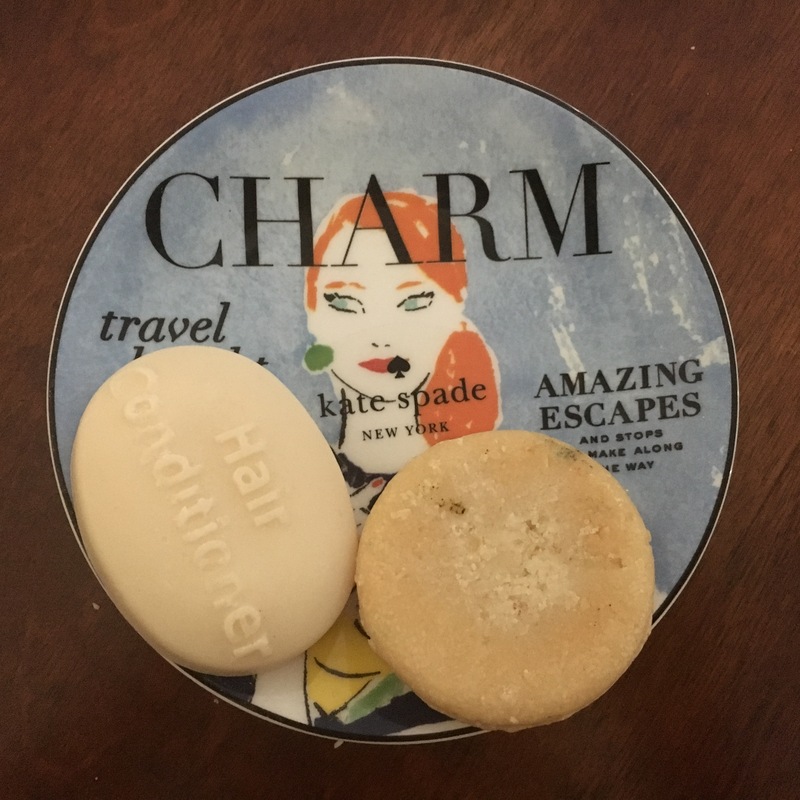 I just recently discovered that LUSH makes both a shampoo and conditioner bar! Hello, no plastic packaging! On the plus side, hotels always offer you bar soaps with little or no plastic packaging. 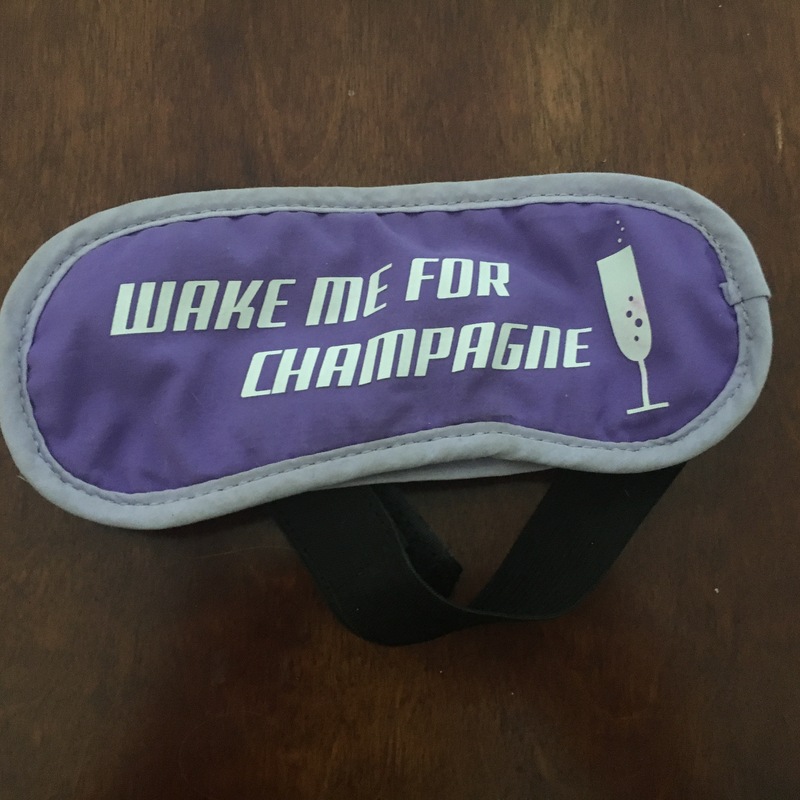 Wake Me Up For Champagne! The general rule is if you are gonna wake someone up who is sleeping on a plane, can it at least be for champagne? A sleeping mask is the best thing ever, especially when traveling. What I find great about this particular one is the velcro strap. Other styles often end up loosing their shape and becoming loose resulting in the purchase of a new one, this particular style is adjustable so lasts longer (if not, forever). Next PostWake Up & Smell the Coffee Marshmallows!